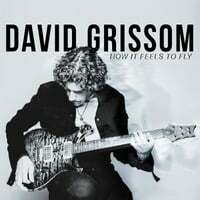 David Grissom | David Grissom: Austin,TX guitarist and songwriter | Blog : My Truefire "Open Road Guitar" Video Course is here!! I'm really excited to be working with Truefire, and very glad to have a new, updated Video course available. I put a lot of time and thought into the course, and the Truefire production team is as good as it gets.